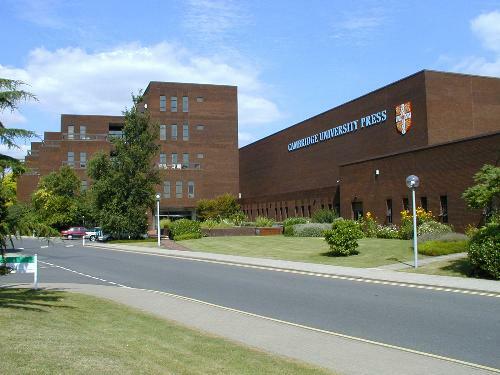 The most recent of the big Cambridge University Press buildings on the site. Over the years, fewer and fewer CUP people worked on the site, and this building was no longer needed. It was demolished in the summer of 2015, to be replaced by a new office block, for Cambridge Assessment.